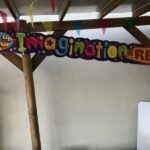 Have you seen our playground lately? 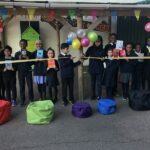 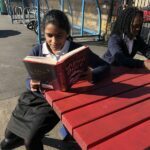 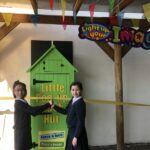 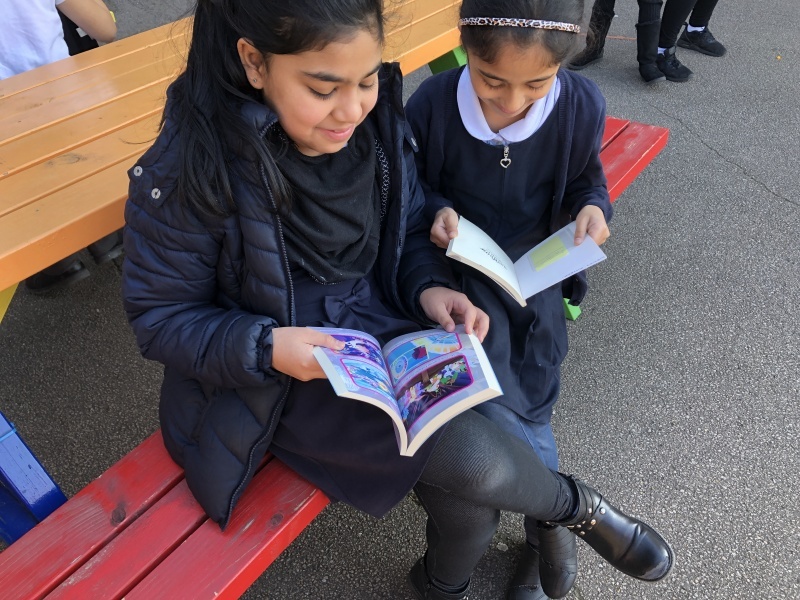 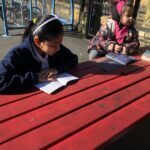 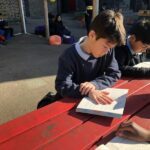 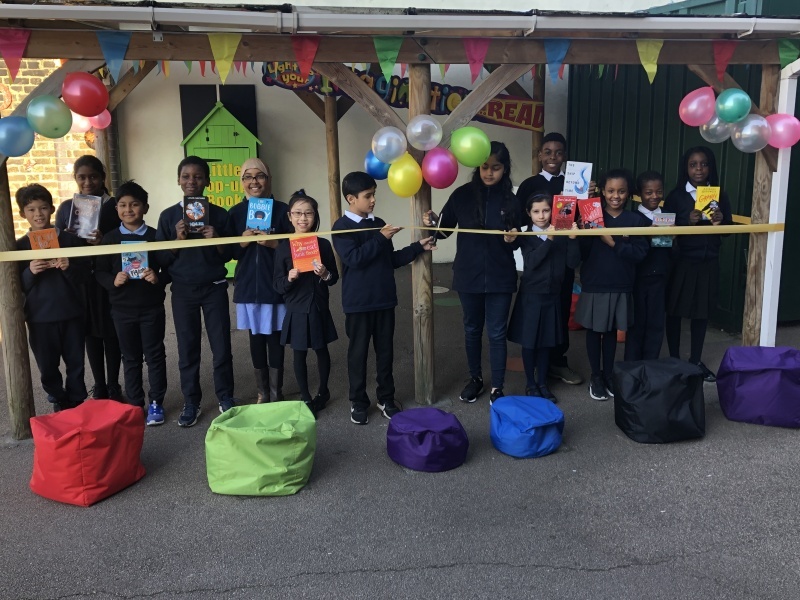 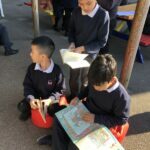 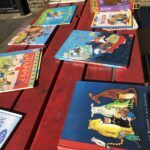 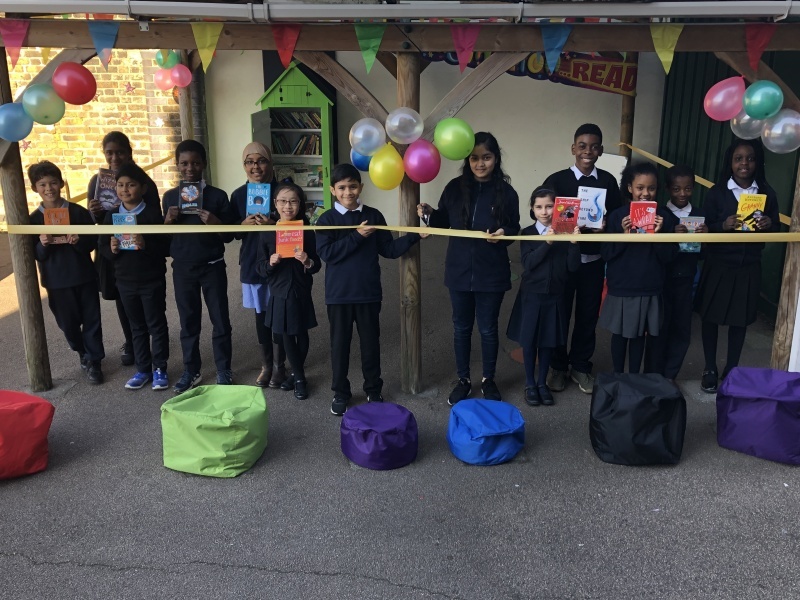 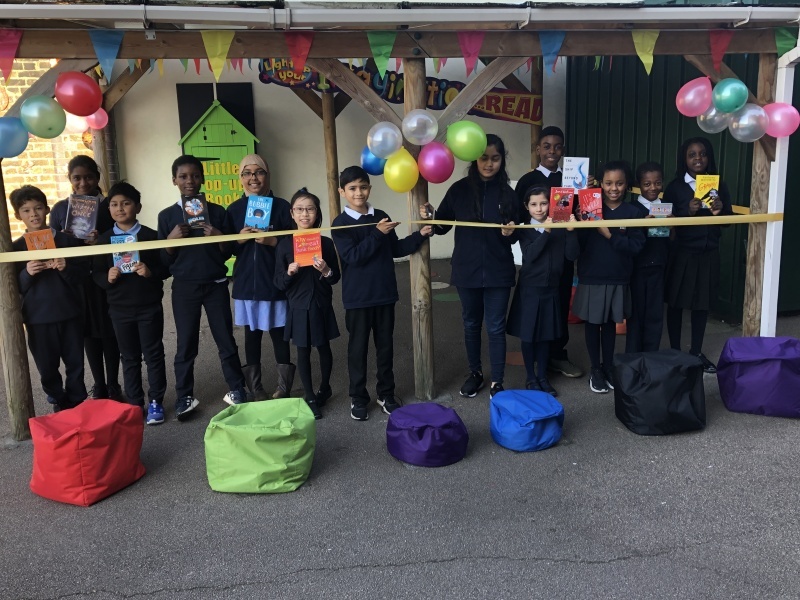 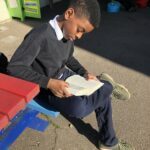 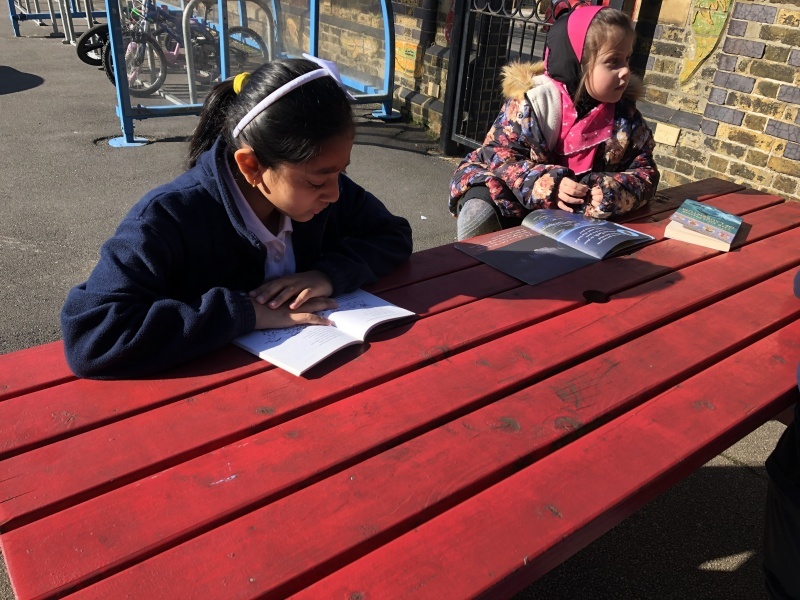 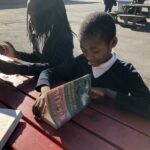 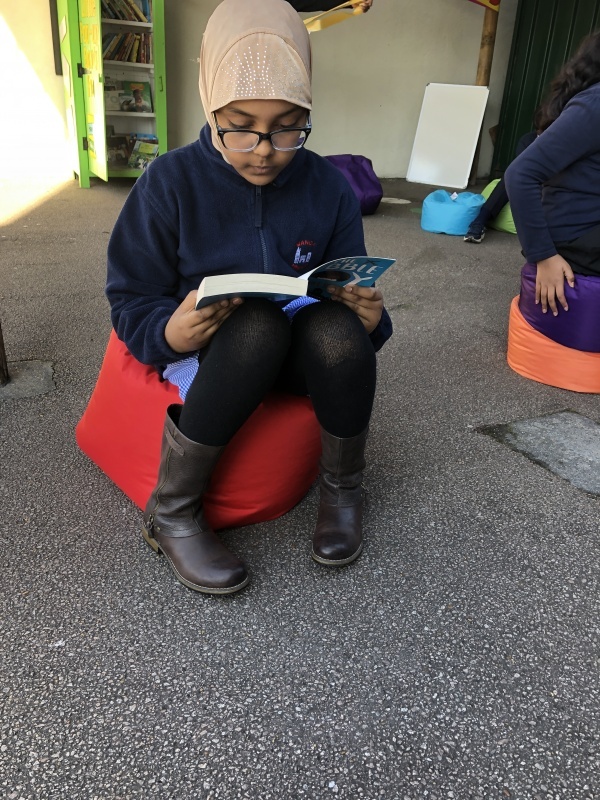 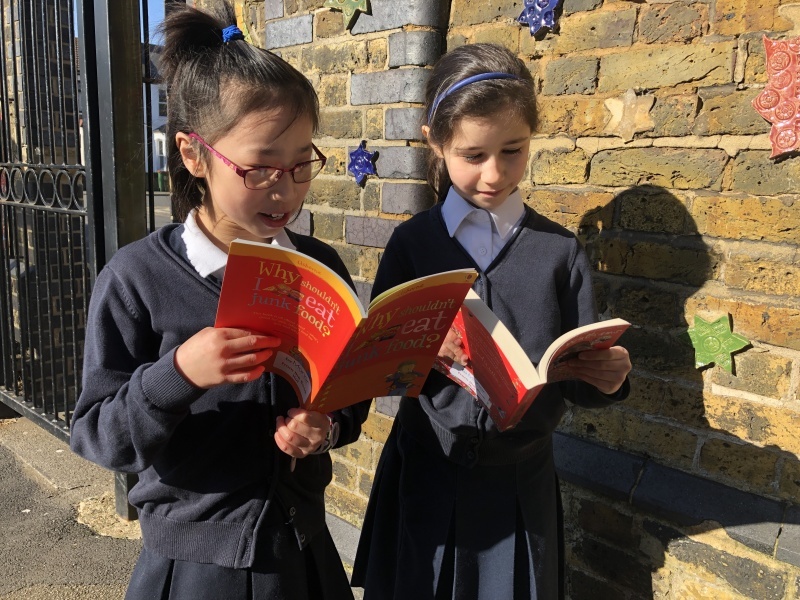 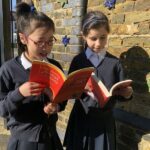 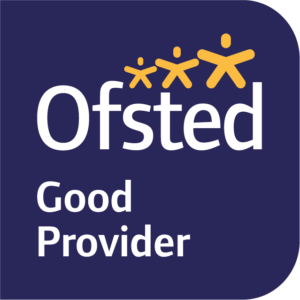 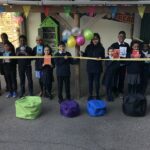 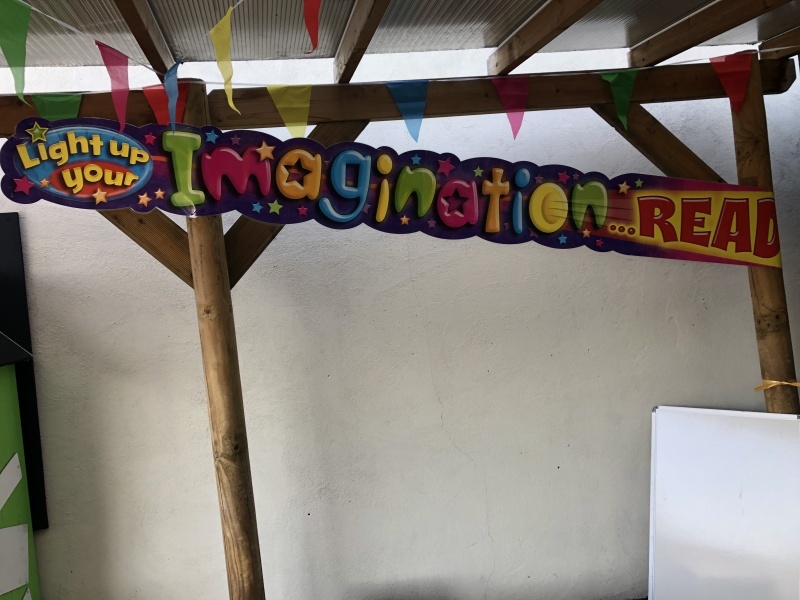 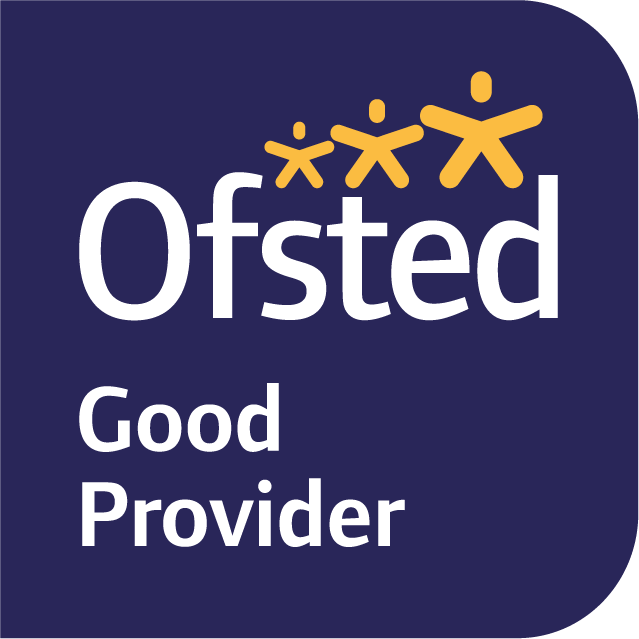 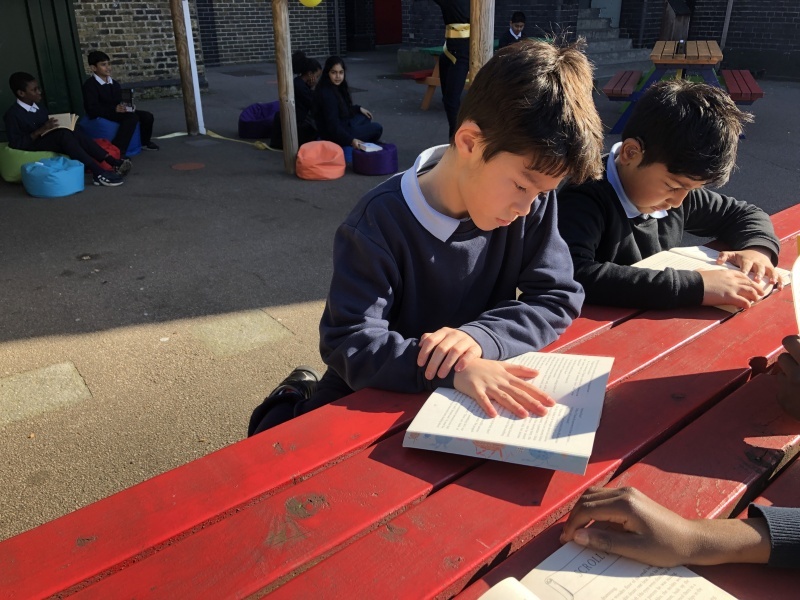 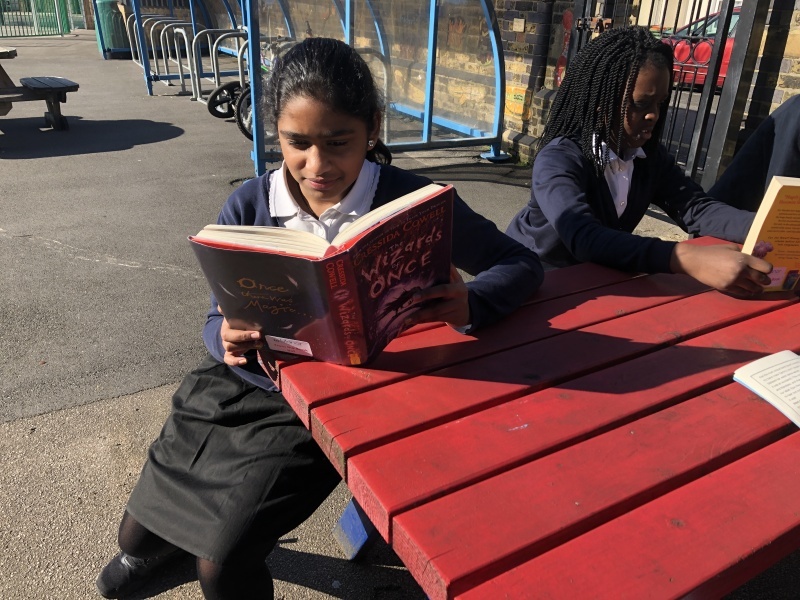 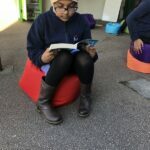 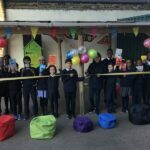 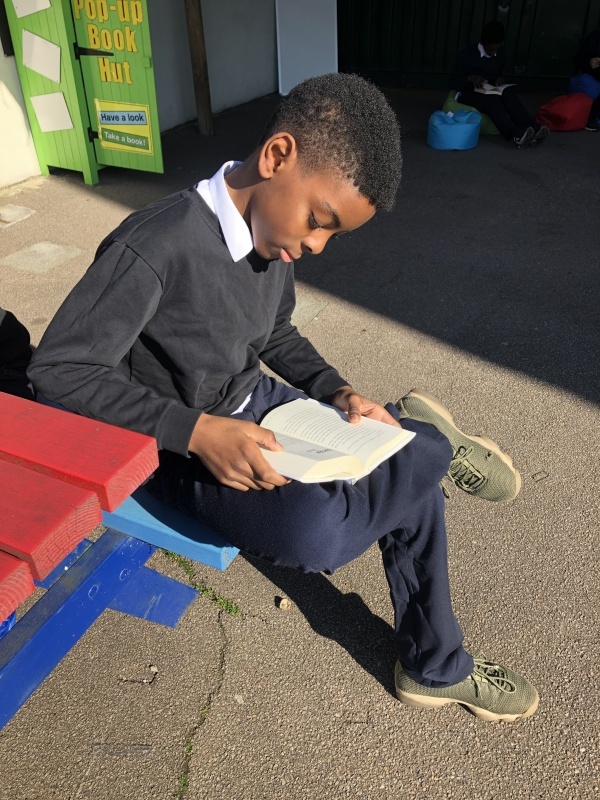 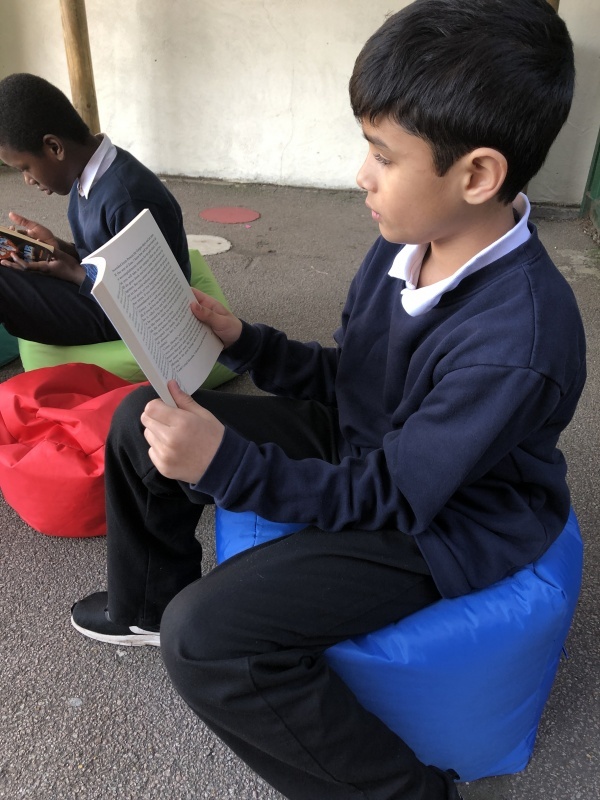 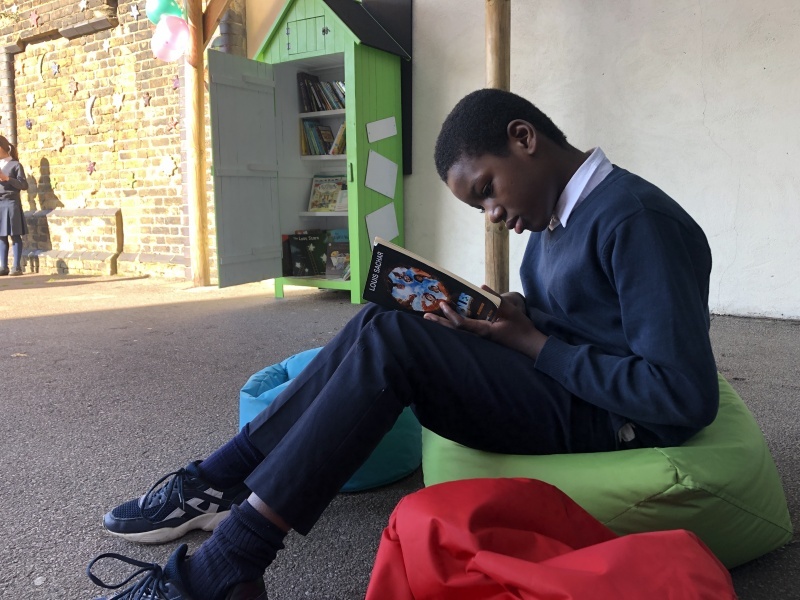 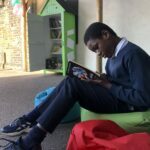 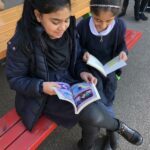 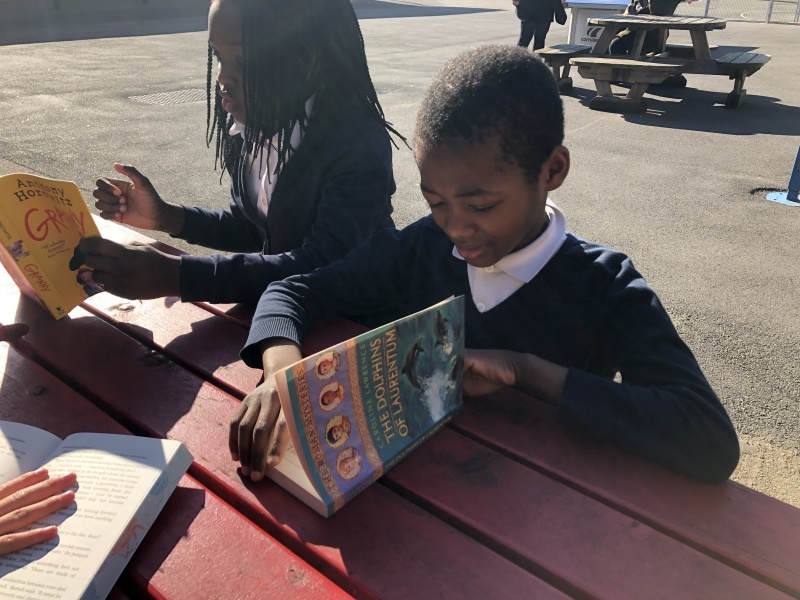 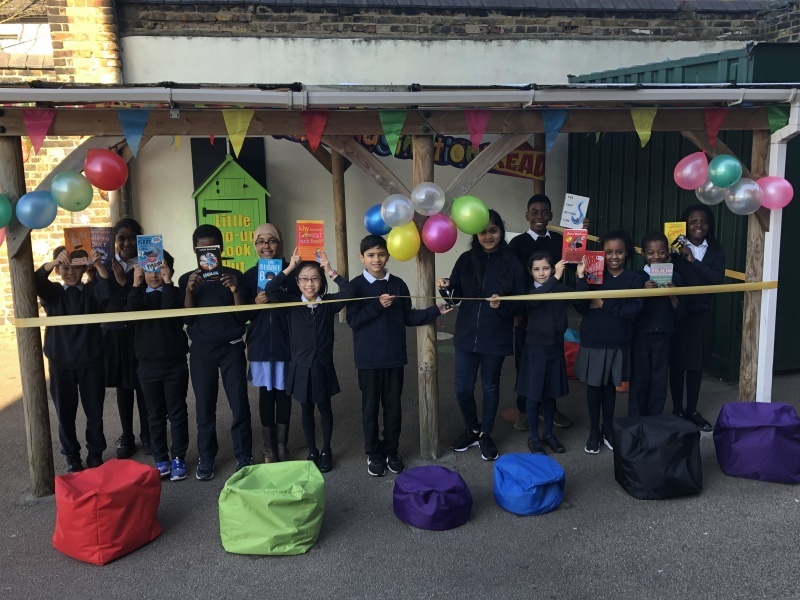 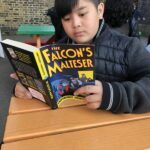 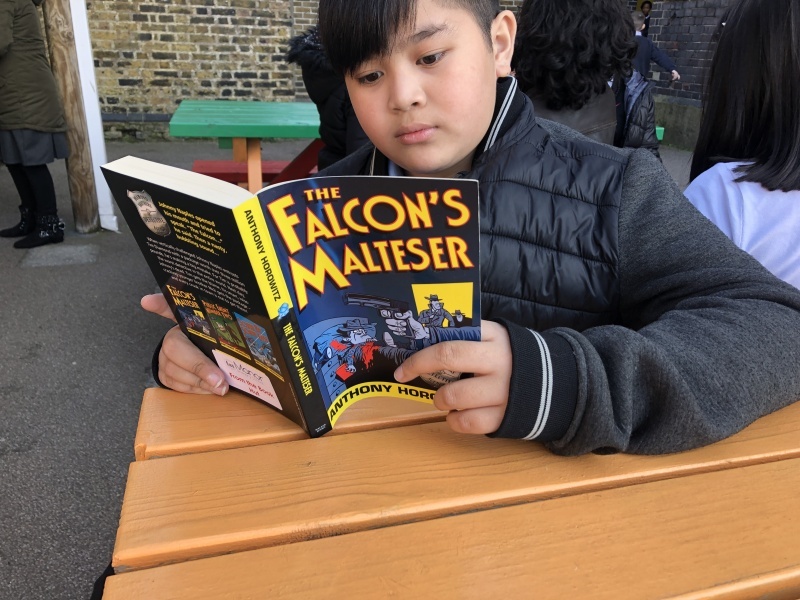 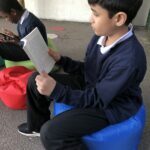 On Tuesday 26th February, our new outdoor book area launched – with thanks to the support of the Children’s Book Project. 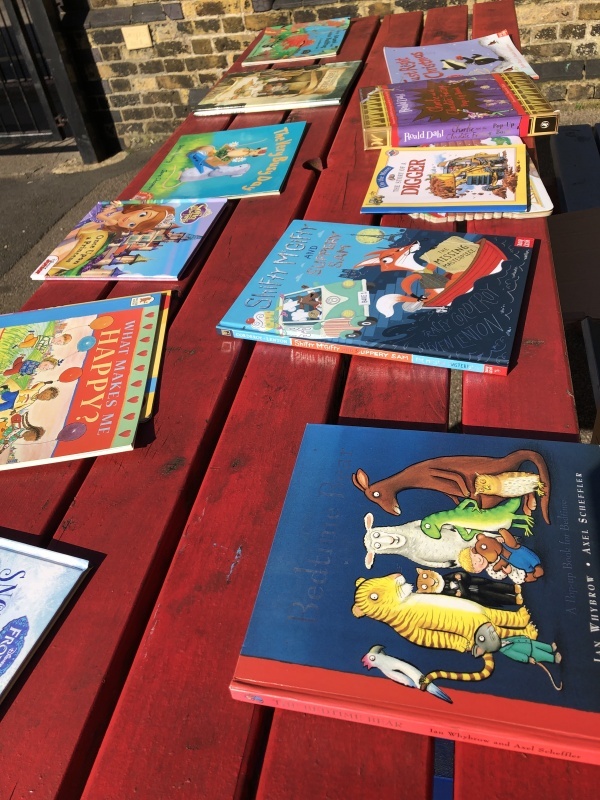 We’ve received a great collection of books that will be available for the children to read and share during break times and lunch times. 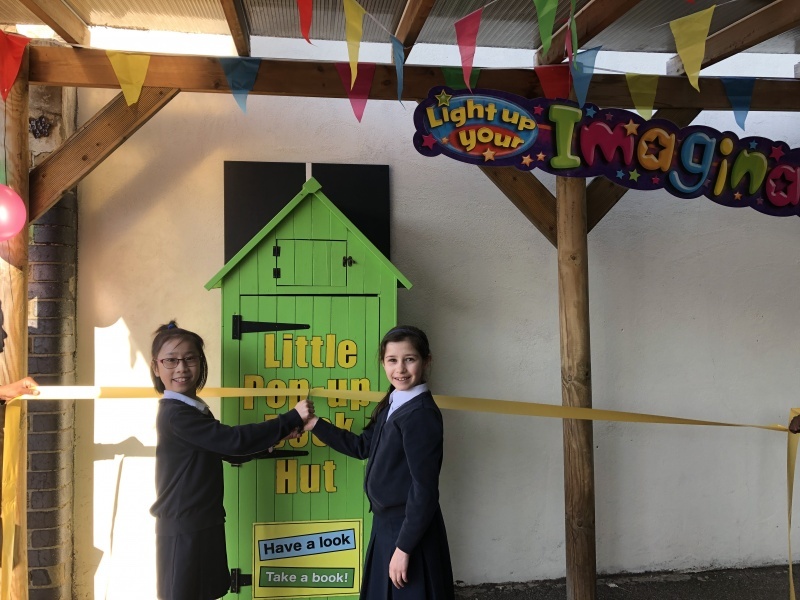 The Children’s Leadership Team cut the ribbon to signal the official opening. 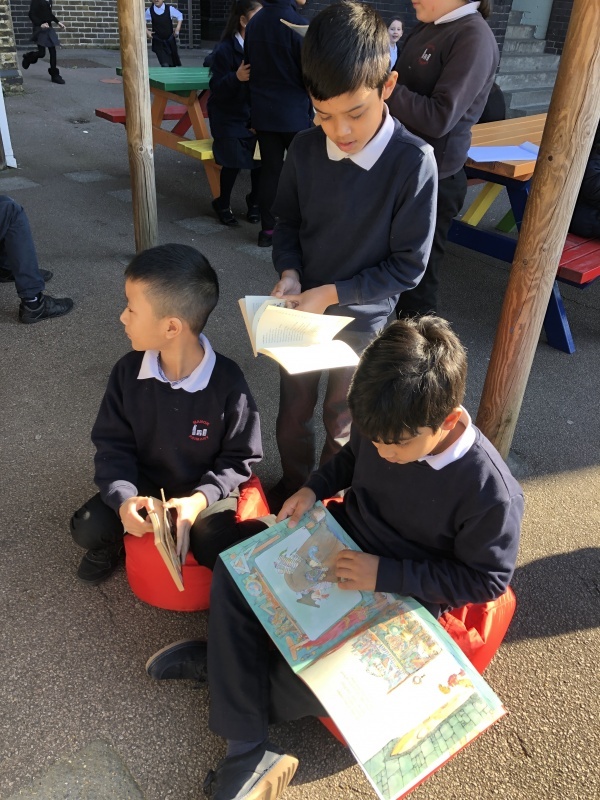 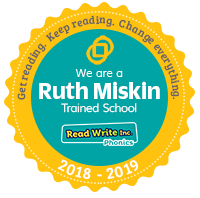 We look forward to all the fun memories that the reading area brings us.